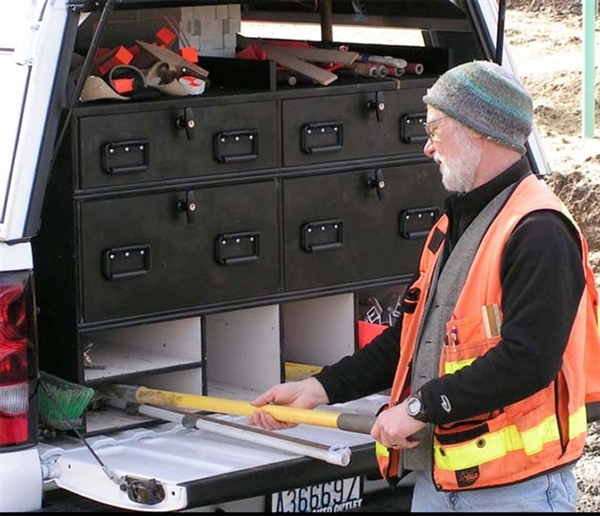 TruckVault storage solutions are designed and engineered with the needs of construction professionals, fleet managers, carpenters, and site engineers in mind. 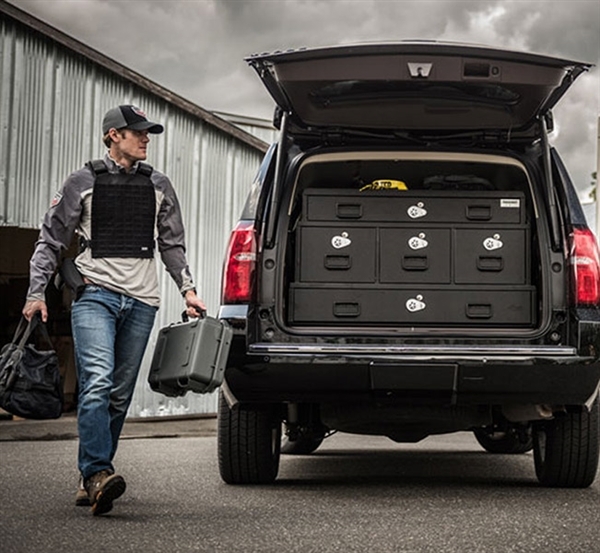 The endless array of standard and custom designs secure and organize gear and tools. This enables you to maximize your time and focus on the job-at -hand. 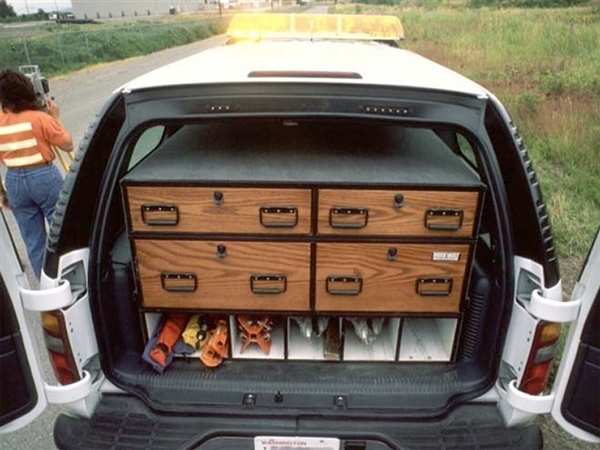 The customized designs allow configurations to fit the tools types and gear used in your day to day job. Solutions are fully customizable from basic secure storage options, to complete operational center set-up.